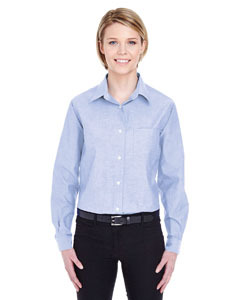 Shop Blank Woven Shirts, Perfect for Embroidery. 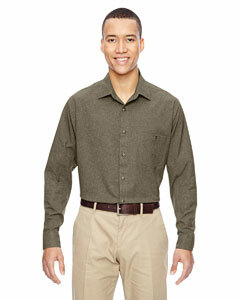 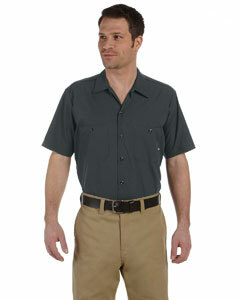 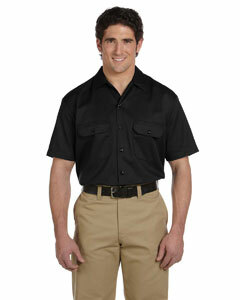 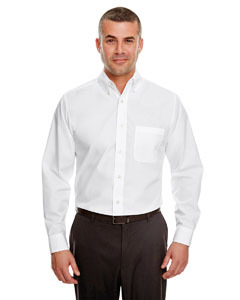 Woven shirts provide the perfect combination of quality, comfort, and style. 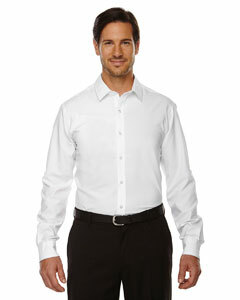 Think about the times when a t-shirt is too casual and a business suit is too dressy. 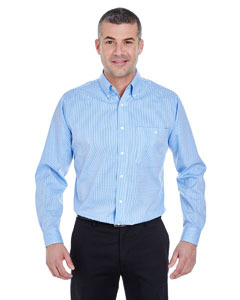 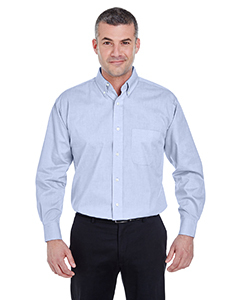 Woven shirts give you that business casual look that many workplaces insist upon. 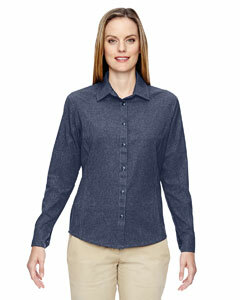 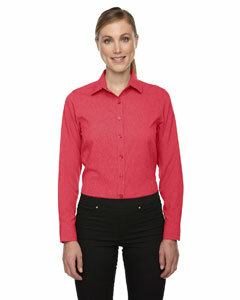 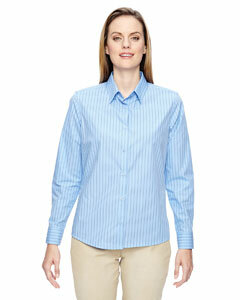 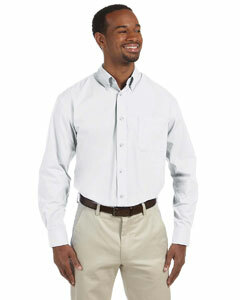 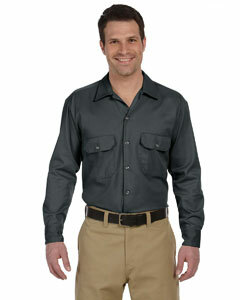 We carry a full line of wholesale woven shirts for both men and women. 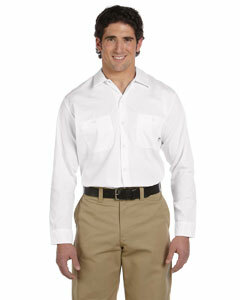 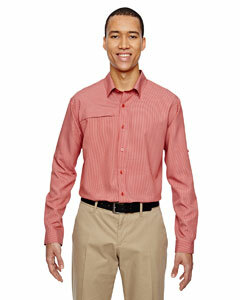 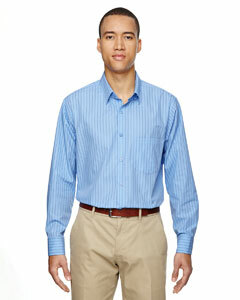 Our brands include Harriton, Dickies, Van Heusen and many others. 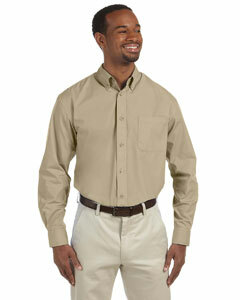 And with prices starting under $15, you can buy cheap woven shirts without sacrificing any quality. 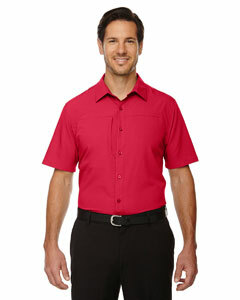 Did we mention these shirts are great to embroider a company logo or just wear blank. 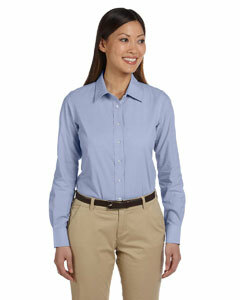 As an added perk, we offer free shipping on all orders over $69.